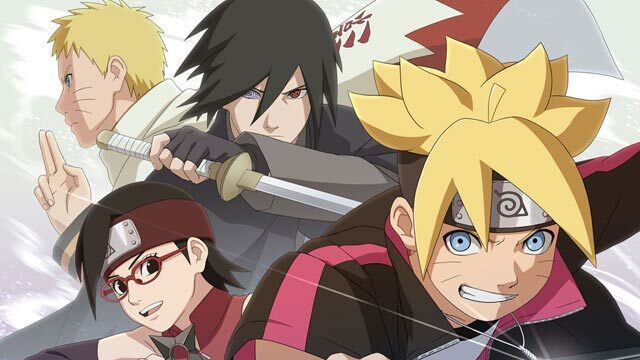 BORUTO Episode Schedule: DUBBED Release Dates List – New Boruto episodes! Naruto Next Generations! Want to know the schedule of Boruto: Naruto Next Generations series? We prepare TV Episode Calendar especially for you! Release day list of Dubbed Boruto Episodes can be very handy. No need to search Google anymore. Keep it close to hand if do not want to miss anything. Let’s enjoy dubbed episodes together!